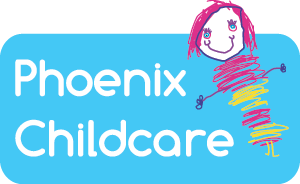 Here at Phoenix Childcare we deliver a high level of care and education so that your children can continue to grow and develop during their time with us. 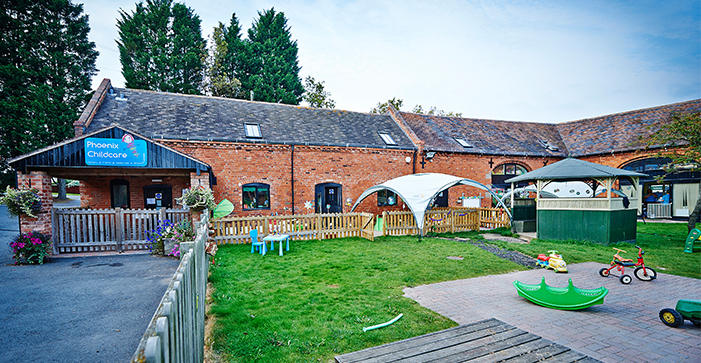 Phoenix Childcare was established in 2007 and has been rated by Ofsted as ‘Good’ ever since, the team pride themselves in being able to offer parents with the confidence their child will be exploring and learning within a relaxing yet stimulating environment. 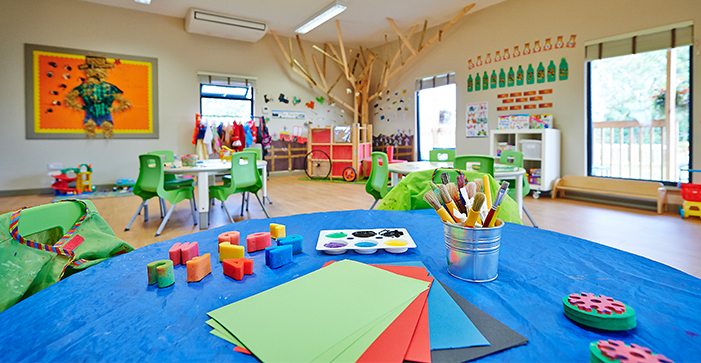 The core value of Phoenix Childcare is to provide children with a happy interactive surrounding which allows them to learn and development making the transition between age groups as easy as can be. Please contact us to book a nursery tour. “A caring, happy environment where we have always without concern left our children”. Our nursery has five separate, age-designated rooms, allowing our qualified staff to give first class care encompassing individual needs and Early Years Foundation Stage requirements.